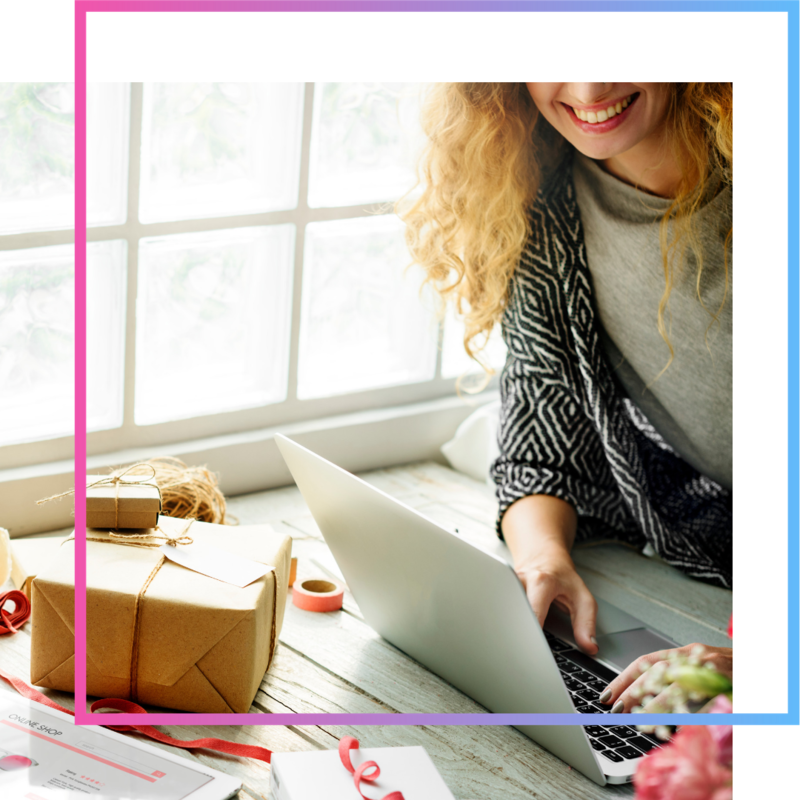 I want to help you to harness the power of Facebook ads so I've created some favourite FREE content you can grab below! And you'll always find free advice and tips in the blog. Please note by choosing to download these you will also be opting in to hear from me occasionally with offers, advice and ideas. You can unsubscribe at any time & I promise not to spam your inbox! One of the most confusing things about using Facebook ads has to be the jargon that they use. 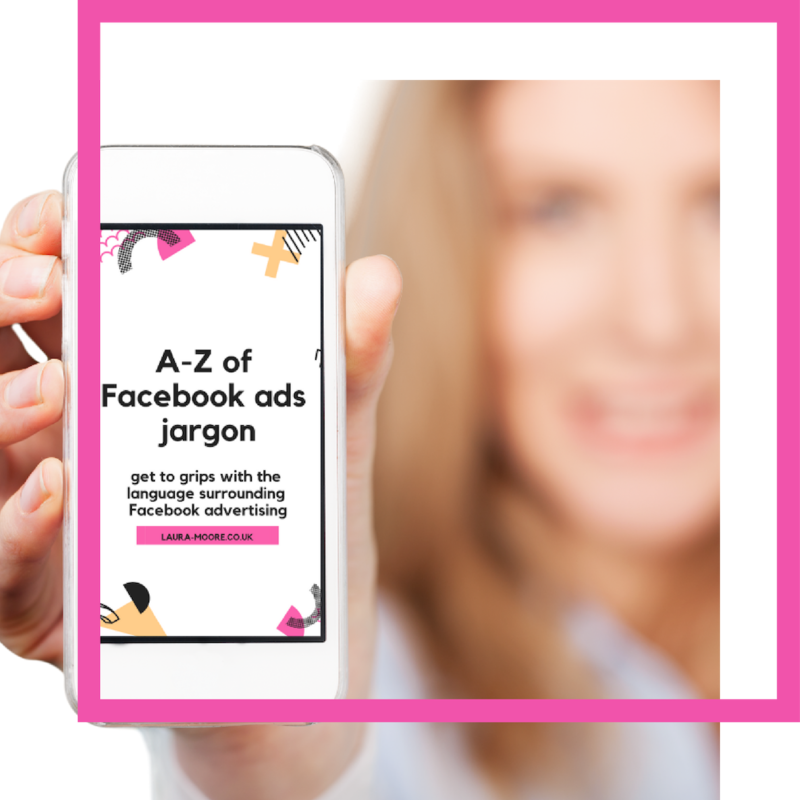 In this FREE 30 page guide I’ll run through some of the most commonly used terms so you can get started with Facebook ads without being scared off by the technical jargon. In order to get the best results from your ads you need to do some preparation. This guide talks you through all the things you need to do before you even open ads manager & provides a handy checklist so you can cross them off one by one! 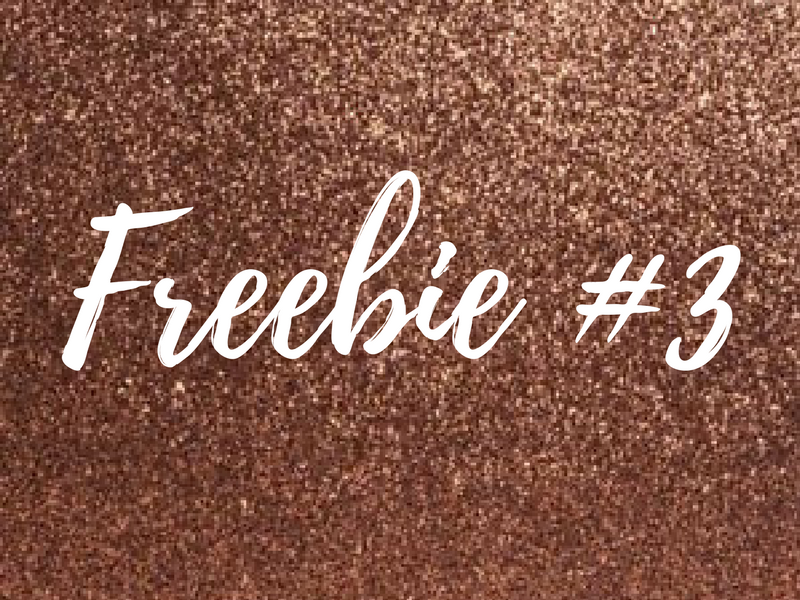 I am working on some more great freebies for you. Check back soon to see what I have created for you. Opt-in to recieve occasional emails with advice and ideas to help with your Facebook marketing. You can unsubscribe at any time.